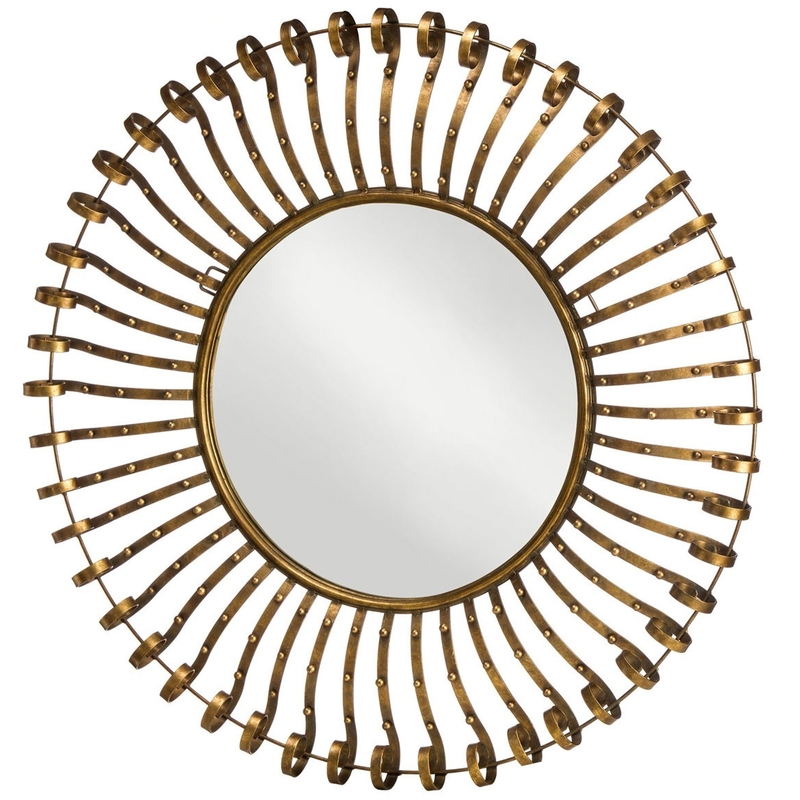 We are very proud to introduce this fantastic Round Wall Mirror. This wall mirror has a gorgeous design which is very unique, as well as looking very eye-catching. The design of multiple strips extending to the exterior makes this piece look very modern, being sure to create a glamorous focal point in any room.